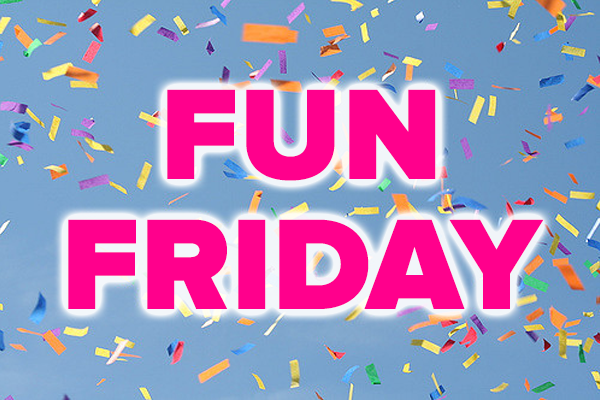 There are two recurring themes running through Fun Friday, a column which this blog has featured for over five years. One is that I spend too much time obsessing about Star Wars, and the other is that I tend to bring you videos created by people who have way too much time to spend on things that really don’t change the world. In that vein, I present the above video. In it, a DJ calling himself “Eclectic Method” has edited together fairly random sound effects from all of the existing Star Wars movies to make a rhythmic composition that sounds like something from the Broadway musical Stomp. At first, you’re not going to buy it, but if you give this video two and a half minutes of your time, you’ll end up tapping along. I guarantee it’s the catchiest tune since Yub Nub. If you think about it, this video probably took about a week to make. I’m impressed, but … dude, it’s a 2-minute video. Just saying.